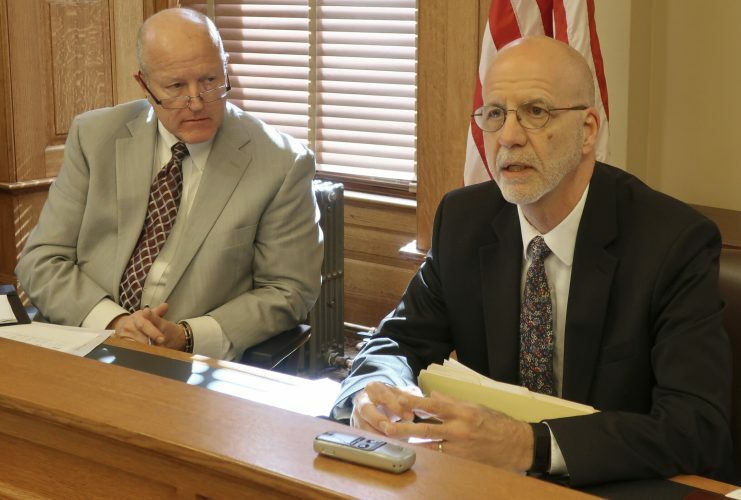 TOPEKA — The new leaders of the Kansas Department for Children and Families are considering whether to fill the agency’s ombudsman position or to find new ways to address foster parents’ frustrations. Since 2014, families or others with questions or complaints about the department could contact the ombudsman for help, but some advocates for children criticized the position and others questioned whether a department employee could be independent enough to hold the agency accountable. 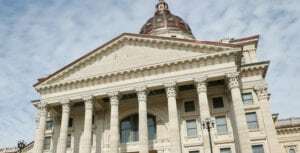 New leaders at the DCF are expanding a team that responds to foster families and others, and that team may not include an ombudsman, The Wichita Eagle reported. “At this time, a decision hasn’t been made whether our customer response team will include an exclusive role of an ombudsman for the foster care program” or if there are other ways to structure it, agency spokesman Mike Deines said Wednesday. 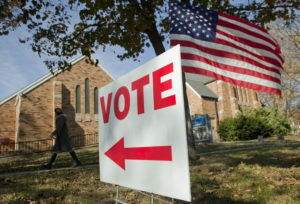 Deines said there are several ways for people to bring concerns to the agency, including through its customer service office, regional service centers or agency partners. That wasn’t good enough for some lawmakers. 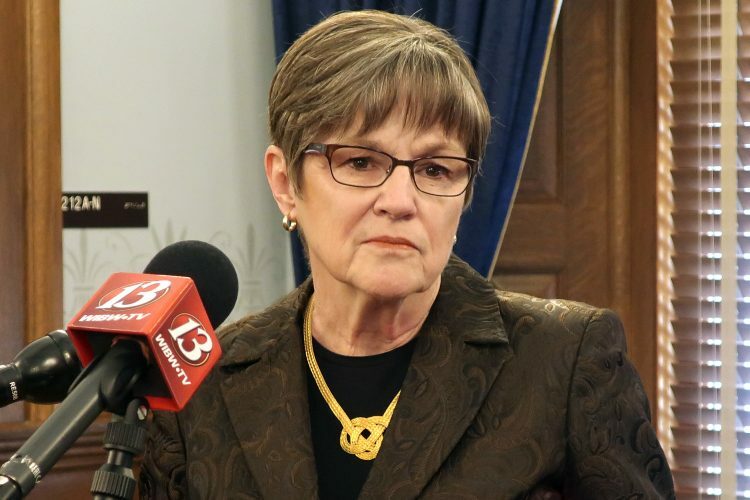 The agency named an ombudsman during a failed effort to pass legislation that would have given foster parents more information about the children they were taking in and a greater say in what happened to a child. 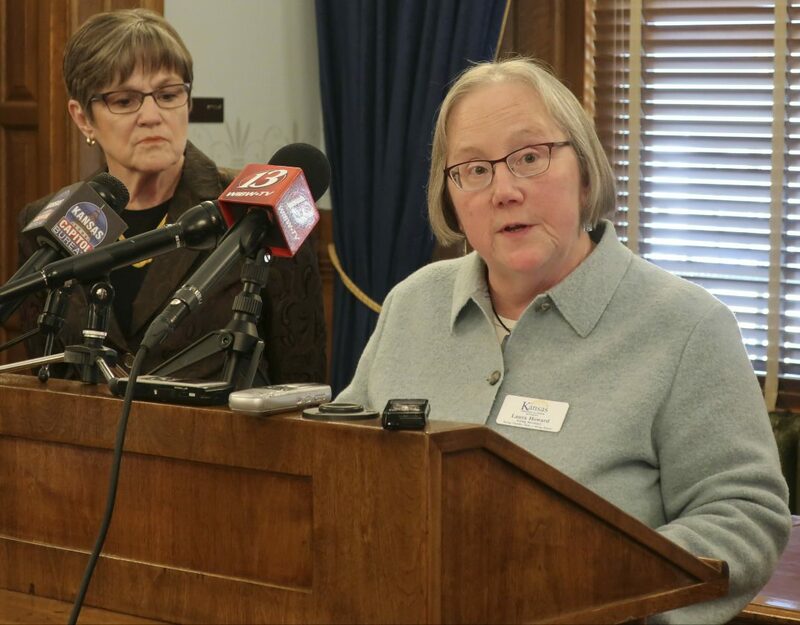 Creating the ombudsman position was an effort to pacify foster and adoptive parents, said Lori Ross, a child advocate in Kansas and Missouri. 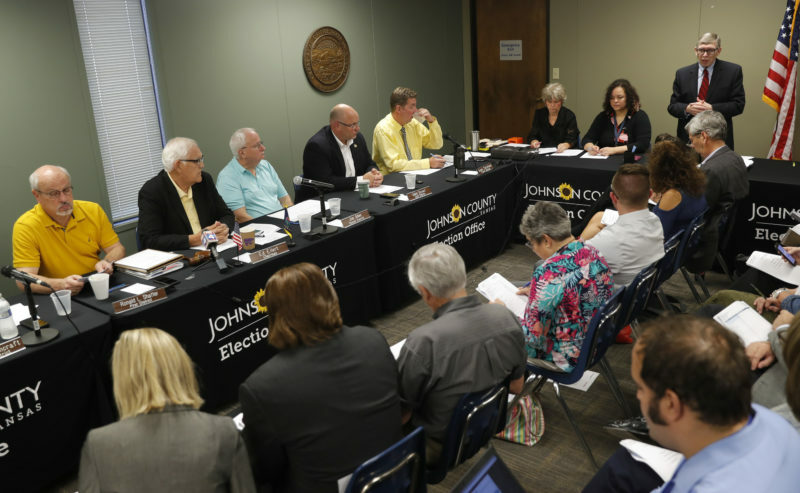 “The fact that DCF is currently not sure they want to replace that position is positive to me, in that I don’t know that the position as it currently exists is anything other than the waste of a salary,” she said. In the past two years, some lawmakers have discussed creating an independent office that would have access to DCF records and could meet with families and state officials.